A local Omaha family of entrepreneurs recently opened Screenmobile, part of the nation’s largest mobile screening franchise in the U.S., to serve the greater Omaha area. John and Gail Rosso along with their son, Nick, their daughter, Kristi and her husband Chip opened the business in mid-October, which specializes in the mobile installation, replacement and repair of screens entirely on location. 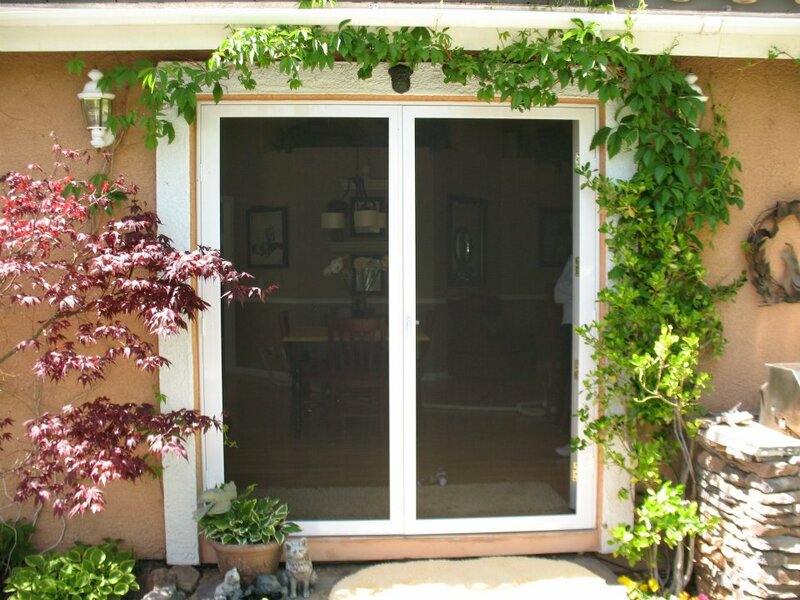 The Rosso family also owns a window and door repair company in the Omaha area, so the addition of Screenmobile will greatly expand the home repair and installation services they are able to offer. 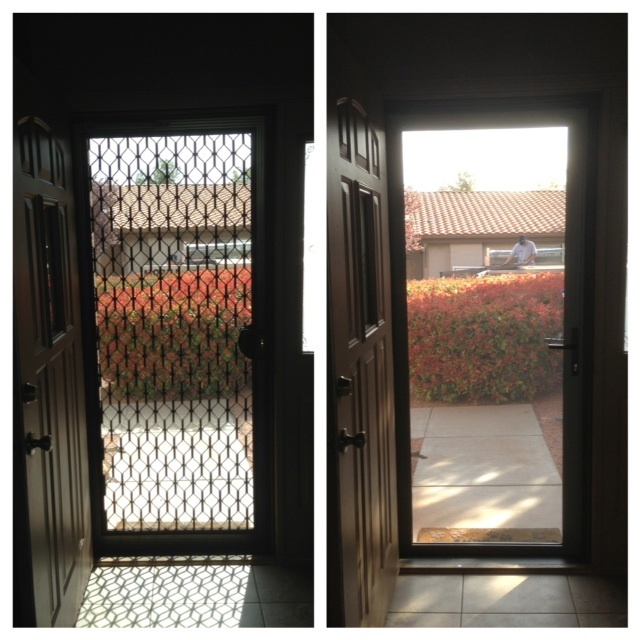 For nearly 35 years, Screenmobile has offered the highest quality installation services for window, porch, patio and retractable screens. By providing an unmatched convenience for its customers, the brand has become the most established mobile screening franchise in the country, growing to 91 locations in 25 states. 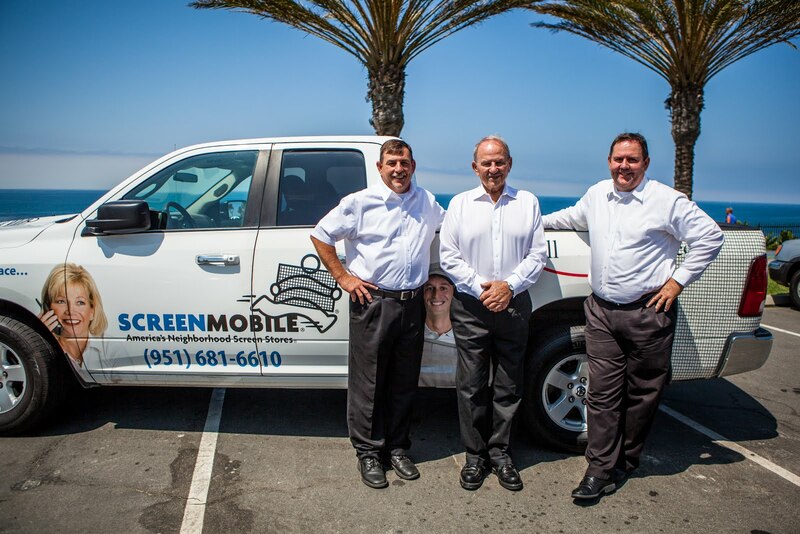 While Screenmobile repairs, measures, manufactures and installs screens all in one day at the customer’s home or business, it’s what they’re offering local franchisees that has opened a unique window of opportunity. For more information on Screenmobile and its products, visit www.screenmobile.com. To create a successful Bing adverts, you need to carefully select which images or videos you’re going to use as ads and write engaging copy that will really stand out. Social media networks are packed full of links crying out to be clicked on, so you need to find a way of persuading users to click yours. Sueno Hub’s expertise and leverage best practices, we can fit in into almost any budget on a project basis or a needed basis. We can be employed without being obliged to engage us when our services are not in need. It is always easier to end an outsourced relationship in comparison to the full time employees http://www.suenohub.com. Certainly 5 star support! 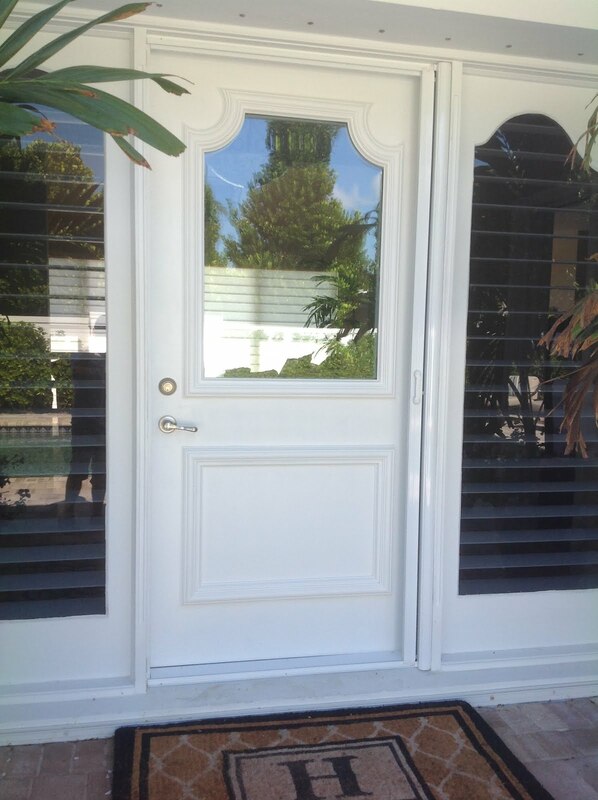 Became available to our home 2 times to determine and then in to remeasure in addition to talk about the actual finishes with me. I haven't obtained this kind of amazing help in addition to follow-up. The difference from the home furniture and also the gear surpassed my personal objectives. I recommend DMI Keswick Office Furniture ….